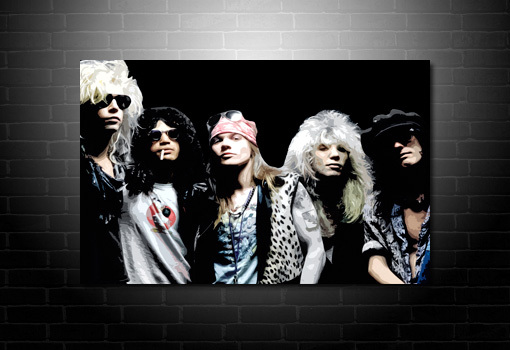 Want this Guns n Roses canvas in a different size? Check our sizes and prices. 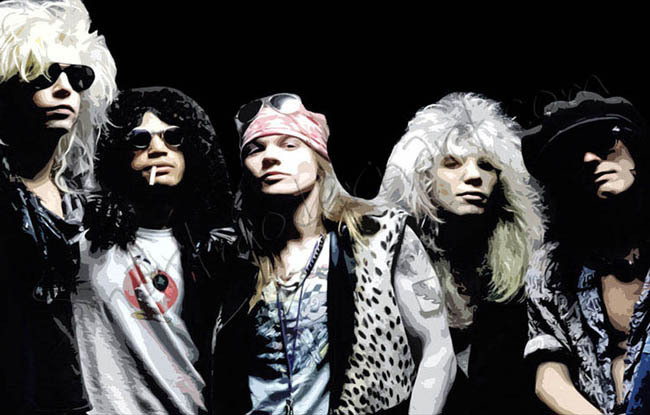 This Guns n Roses Canvas features the original line up in the early (and best) days. Lovely full colour pop art style finish on a black background. this can be made lighter if you would prefer. Please Contact Us with your requirements. Move your icon over the image for a closer zoomed in view. 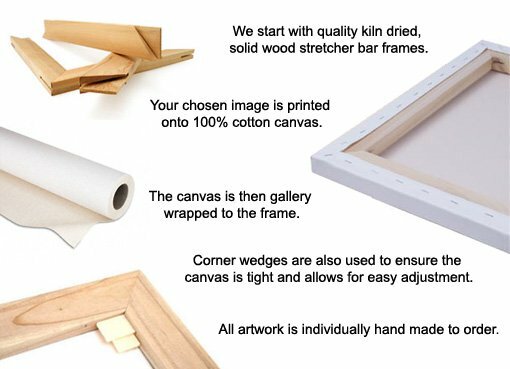 The canvas is securely gallery wrapped to the frame and will arrive at your home framed and ready to hang.